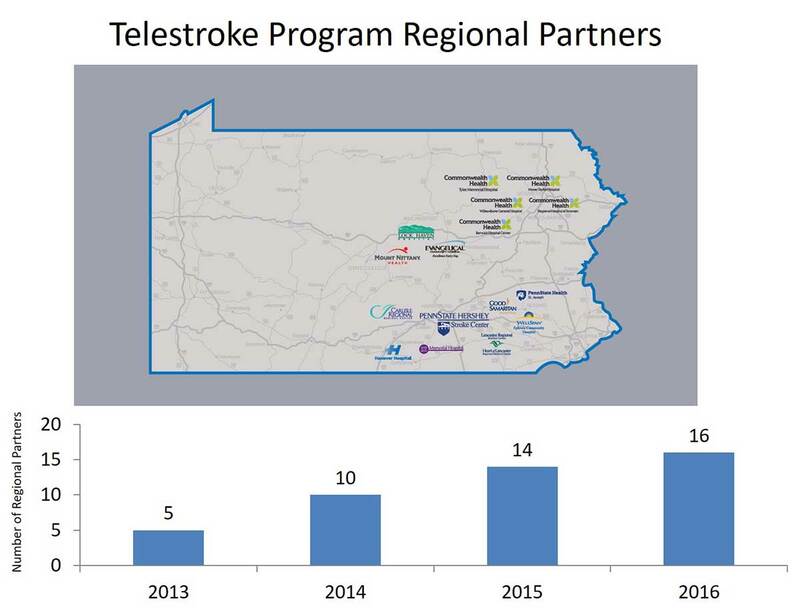 Hershey Medical Center is one of the first in the country to have a new Icon™ Leksell GammaKnife. Image courtesy of Elekta. Thanks to advances in motion tracking technologies used for years on nonbrain-related cancers, such as lung and liver, precision radiosurgery for treatment of malignant brain tumors can now be performed using a flexible, removable mask placed over the face, instead of the anchored stereotactic headframe, previously required. 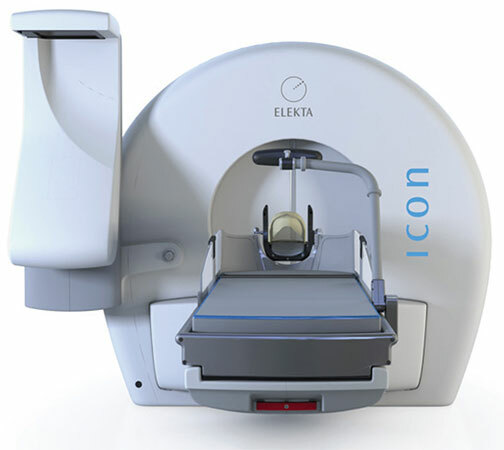 Penn State Health Milton S. Hershey Medical Center is one of the first in the country to have the new Leksell GammaKnife® upgrade, called the Icon™ (Elekta, Sweden), which offers the motion-tracking mask, as well as the conventional headframe. Impaired retinal vasodilator responses may be an early marker of microvascular disease or endothelial dysfunction and a potential predictor of cerebrovascular risk based on findings from studies in diabetic and prediabetic patients.1,2 Kerstin Bettermann, MD, PhD, associate professor, department of neurology, Penn State Health Milton S. Hershey Medical Center, explains, “Retinal blood flow is controlled by autoregulatory metabolic and pressure mechanisms, which are impaired in diabetes. We also know that impairment of the retinal microvasculature is associated with cerebral ischemia.3 Given these two facts, looking at retinal vasodilator responses may be a low-cost, non-invasive strategy to assess risk for stroke and possibly other cerebrovascular risks in a wide range of individuals in the community.” Dr. Bettermann believes that with further validation, screening for retinal vasculopathy may become part of routine eye exams. 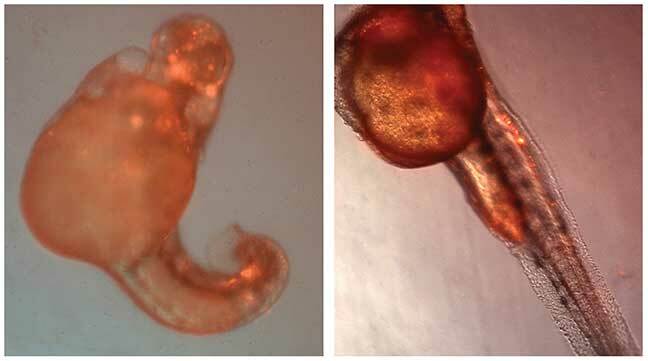 LEFT: Zebrafish overexpressing neuronal human alpha-synuclein (red) have poor morphology, neuronal death and poor survival. RIGHT: “Molecular tweezers” like CLR-01 can rescue this phenotype.